Published July 31, 2016 at 1000 × 562 in 16. Capital and Labor. 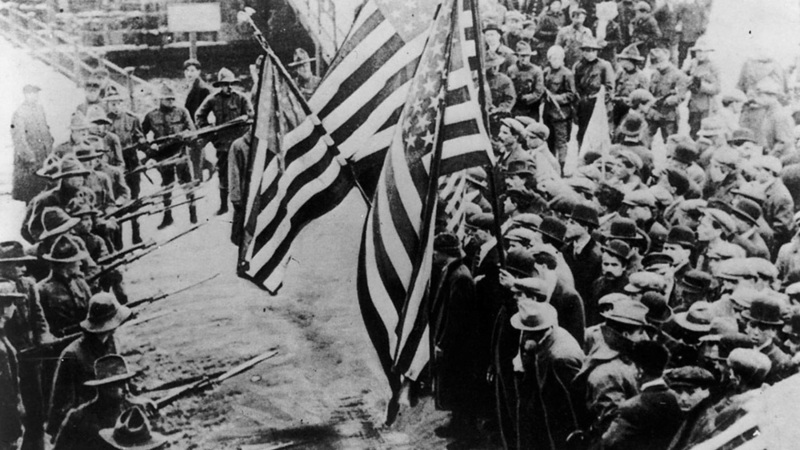 Lawrence Textile Strike, 1912. Library of Congress, LC-USZ62-23725.